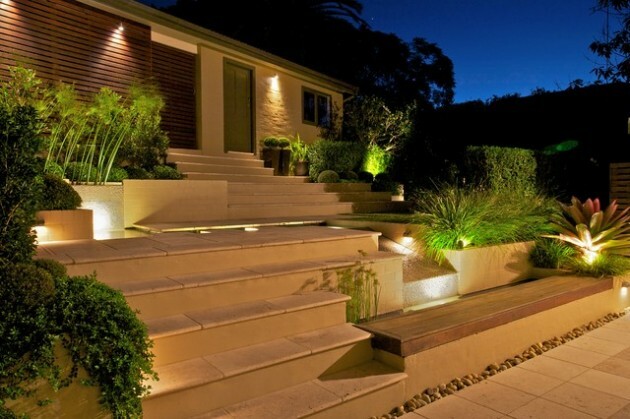 Lighting the garden, paths, stairs, access road, despite the aesthetic effect, will lead to greater safety movement. 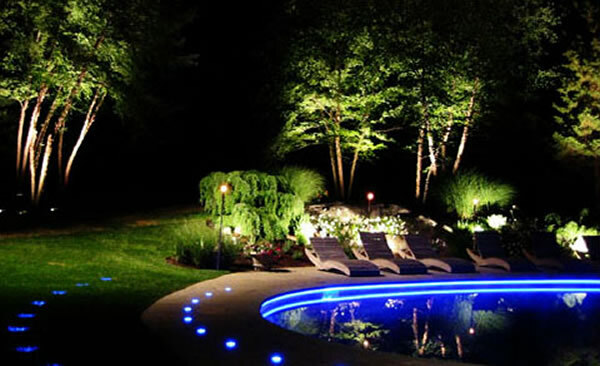 It is a great addition to any backyard is the use of landscape lighting to create a amazing and functional night atmosphere. 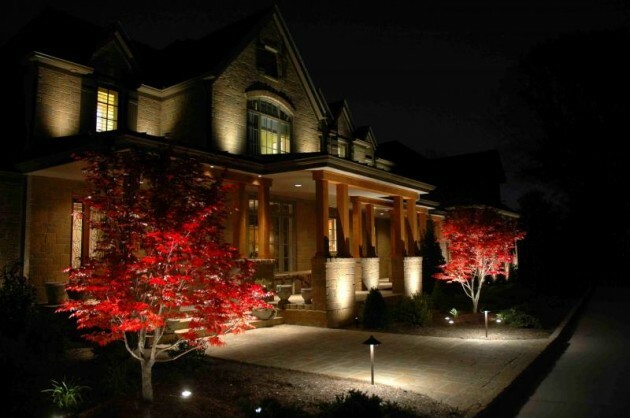 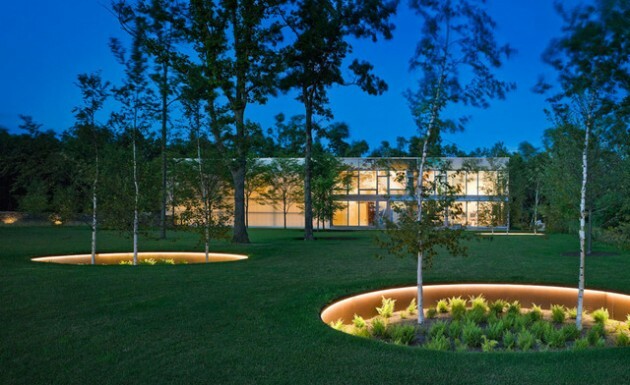 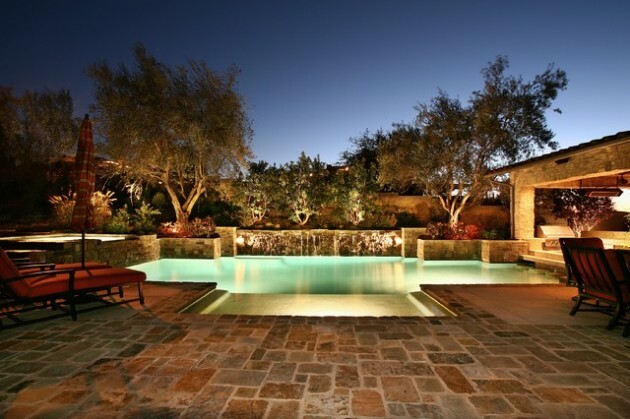 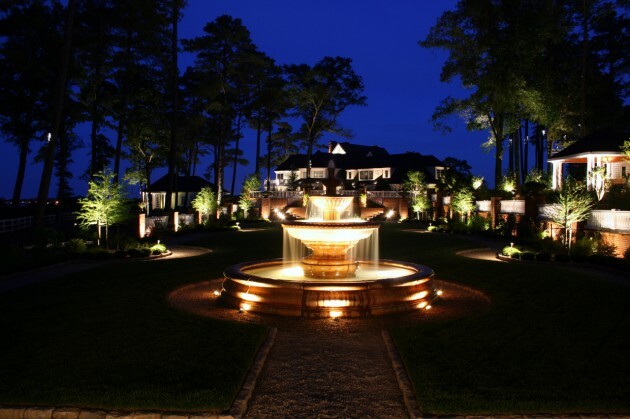 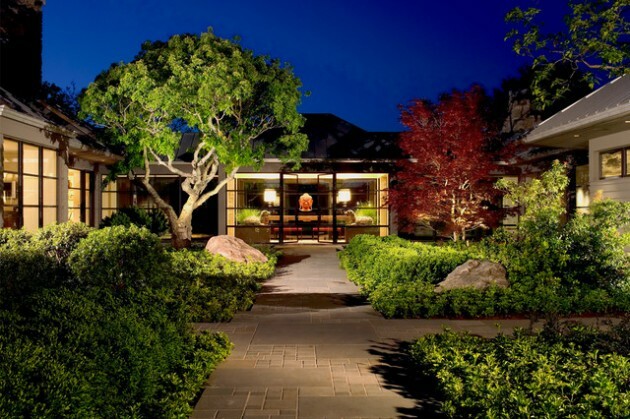 Good exterior lighting can provide a beautiful scenery at night. 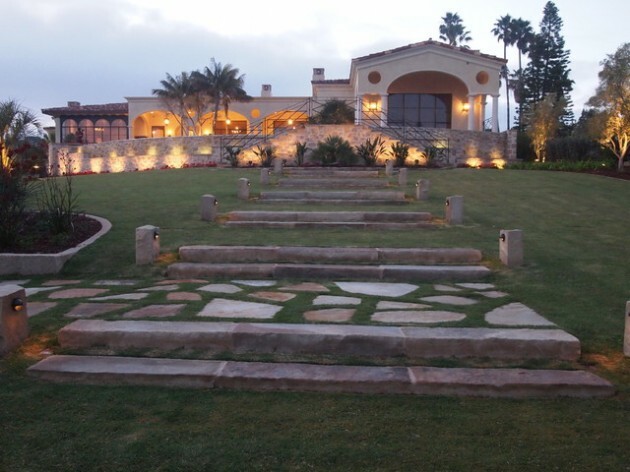 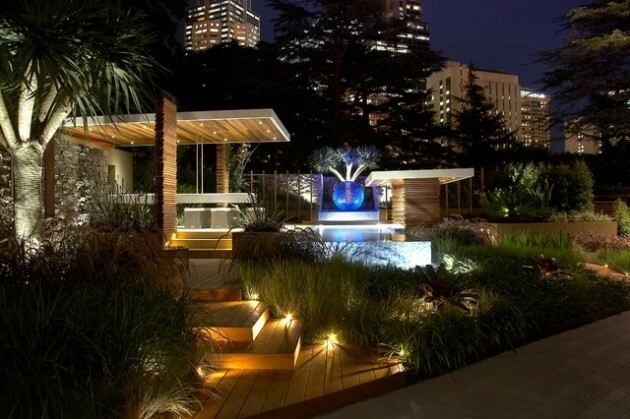 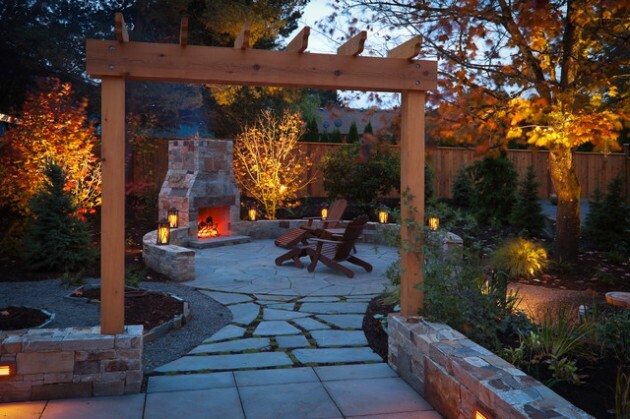 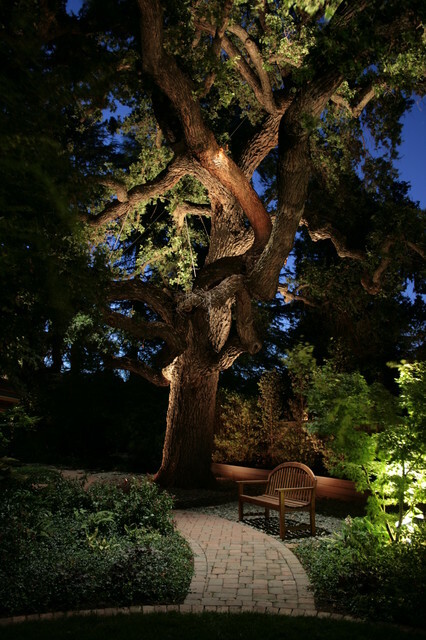 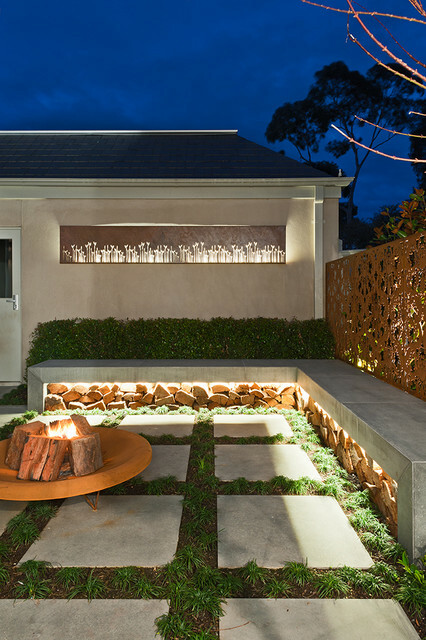 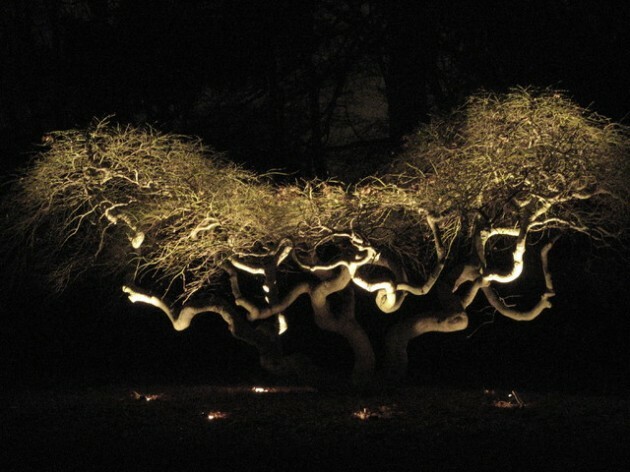 There are so many ways to light up your backyard landscape and to create dramatic and safe backyard. 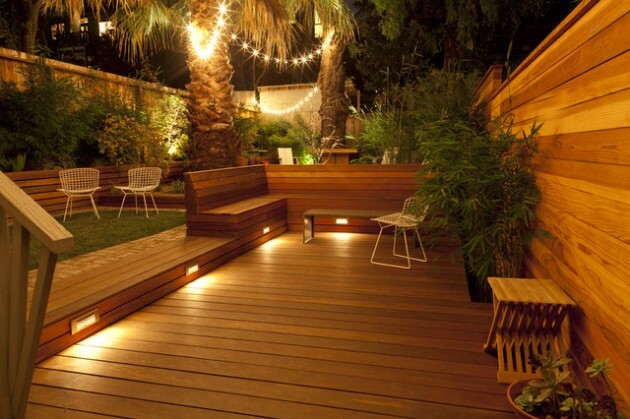 When setting up your outdoor lights note that ”the less is more”. 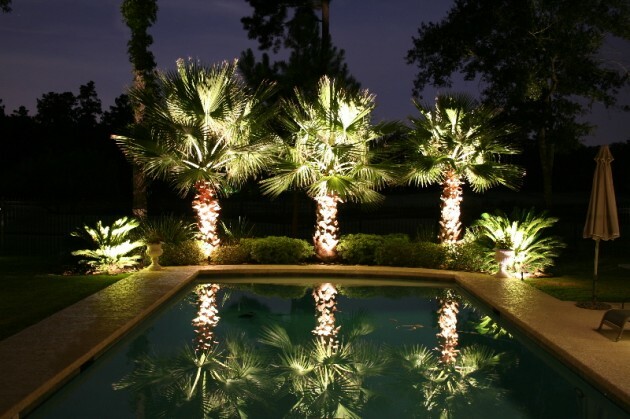 It is better to set less lights that will express the beauty and will keep the safety of your yard. 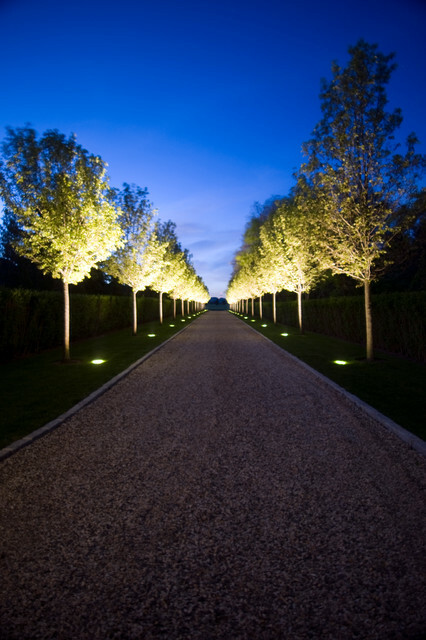 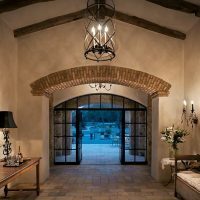 If you want to stay away from the boring look of the yard, you can use numerous styles of outdoor lighting in the same outline. 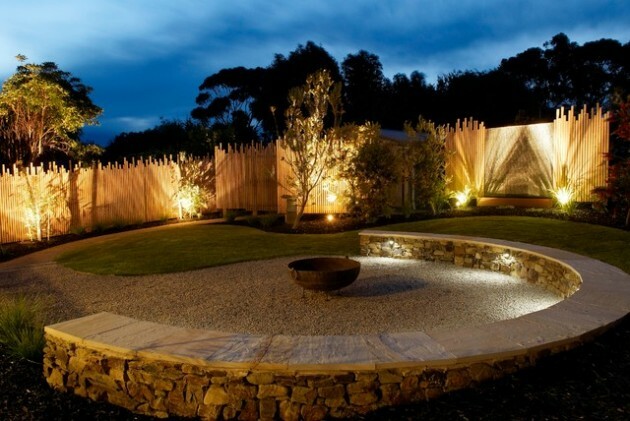 That way your backyard will get interesting and fancy look. 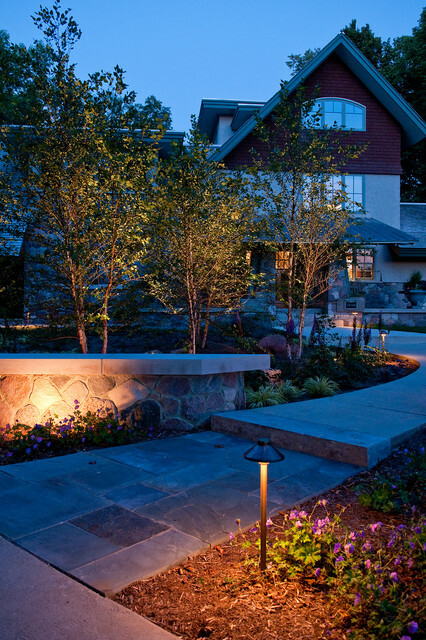 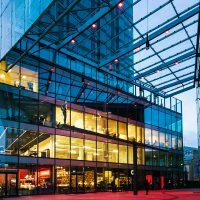 Another interesting solution is the indirect lighting. 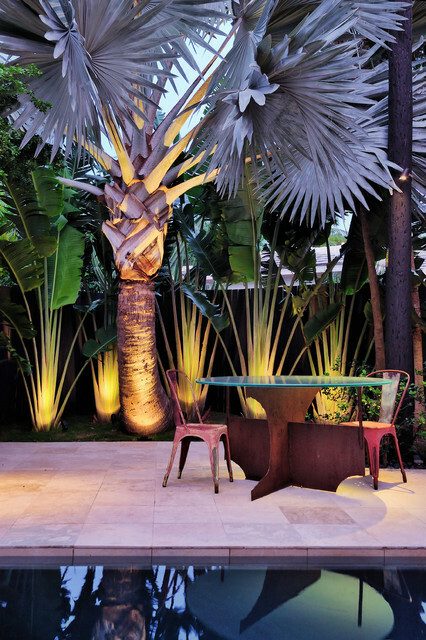 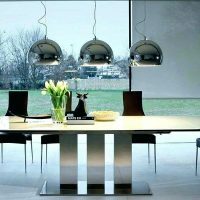 This kind of lighting is always good idea because it creates an intimate and cozy feel. 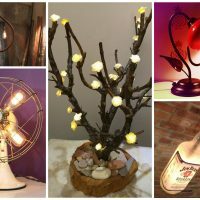 Take a look at this amazing collection and find the right one for you!